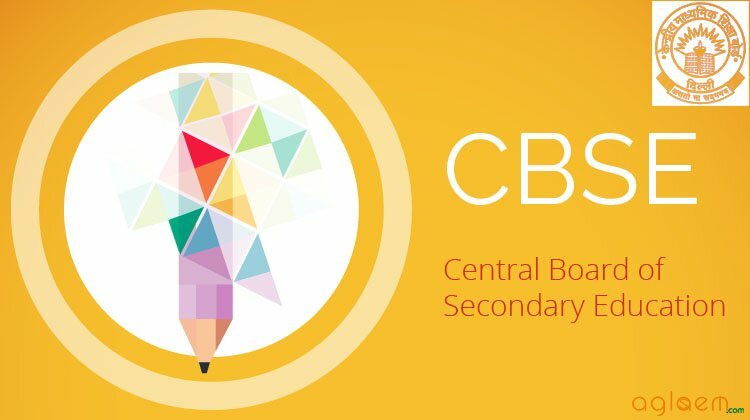 Paras Sharma of a Delhi school and Sopan Khosla from Jabalpur are among the all-India toppers in the Class XII CBSE exams results of which were announced on Monday. Sopan Khosla from DPS, Jabalpur, in Madhya Pradesh also scored 99 per cent in Science stream. According to Delhi government, Saini scored 97.4 per cent and was the over-all topper in the national capital among government-run schools in the capital.